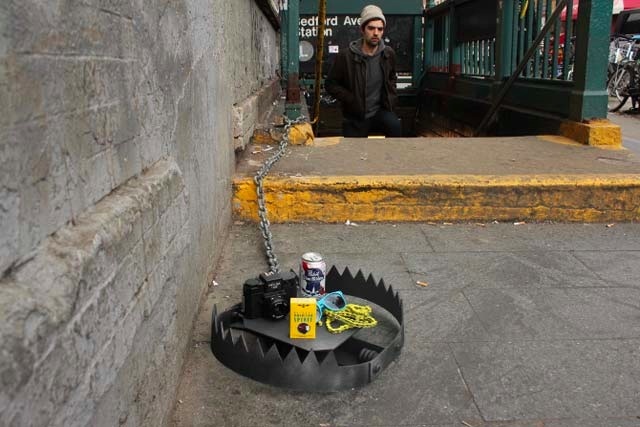 Kinda reminds me of the “Hipster Trap”. Remember that? 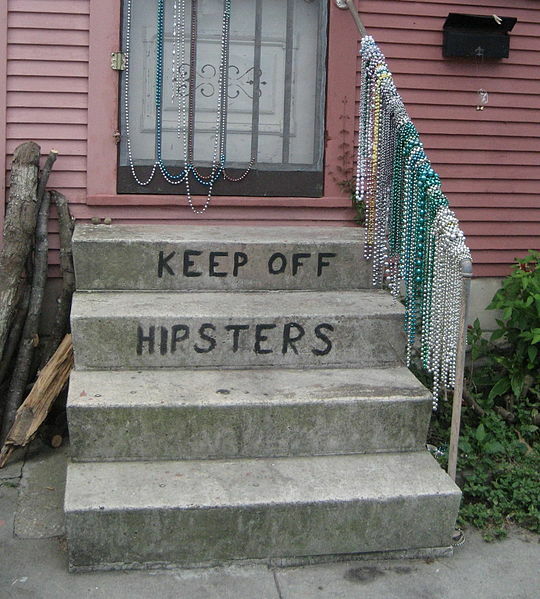 This entry was posted in Hip Internet stuff and tagged haters, hipster trap, HipsterApproved.net by HipsterApproved.net. Bookmark the permalink. It’s like they’re bait…for the hate. That’s my new band name ‘Bait For The Hate’!